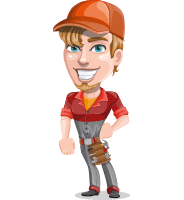 Kyle is blonde, athletic male character in uniform, who knows how to fix things! 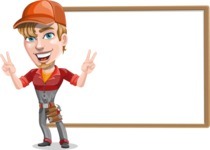 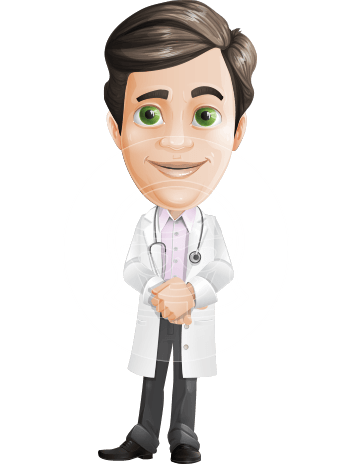 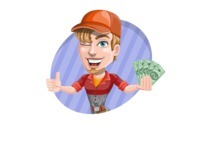 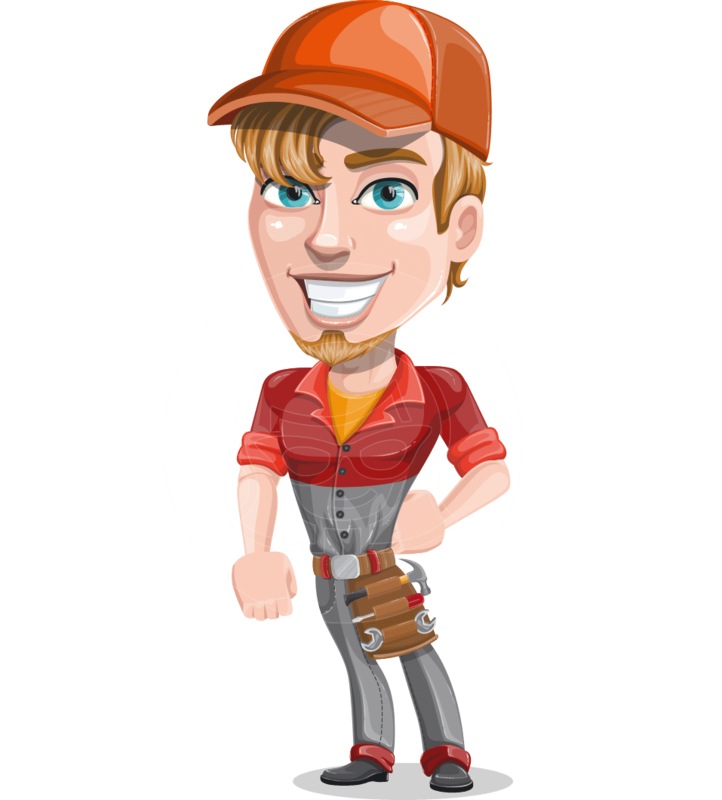 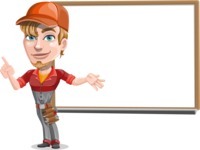 He is suitable for any mechanical, repair, car and maintenance project and his superpower is to impress your audience with his competence and looks. 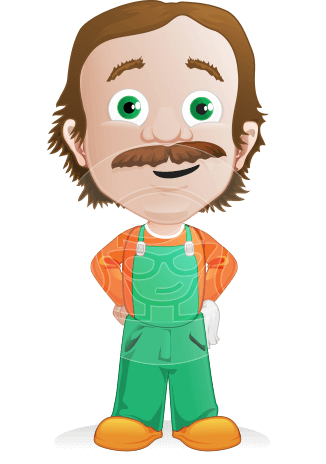 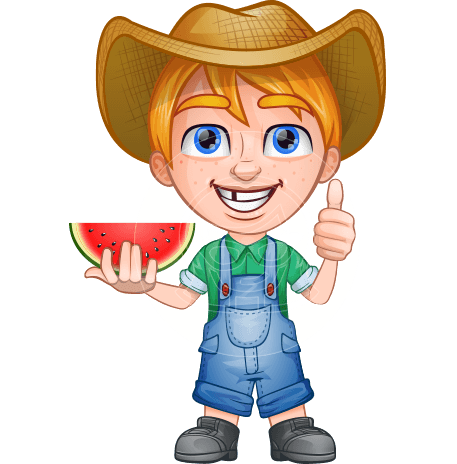 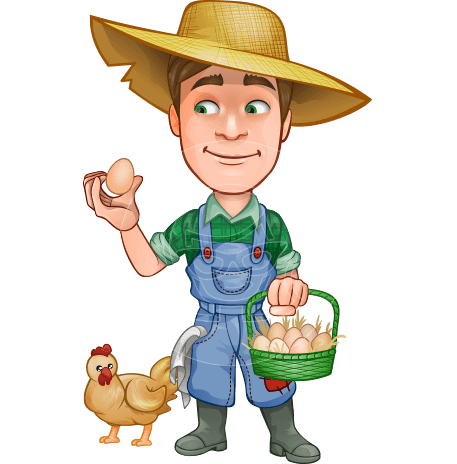 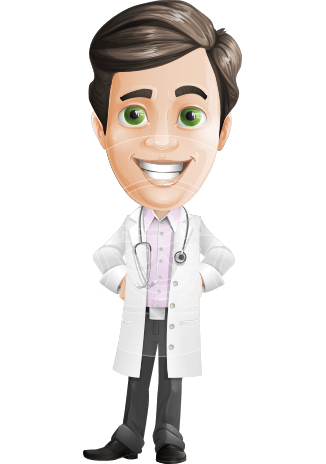 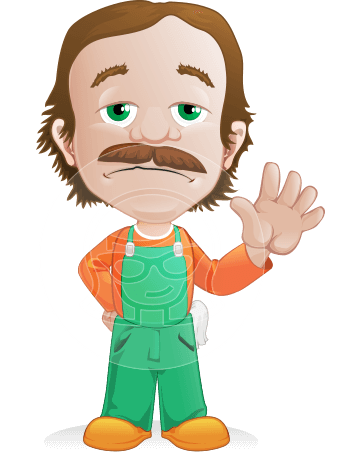 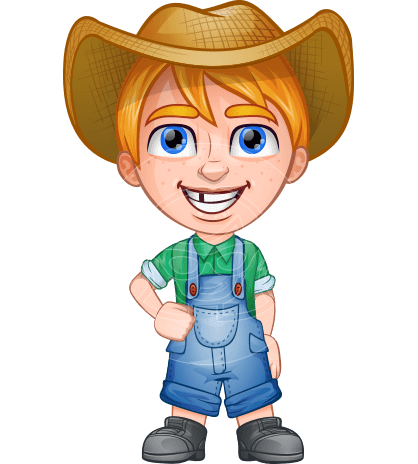 He is a wonderful vector illustration, which you can include in any project - commercial and personal, print and web. 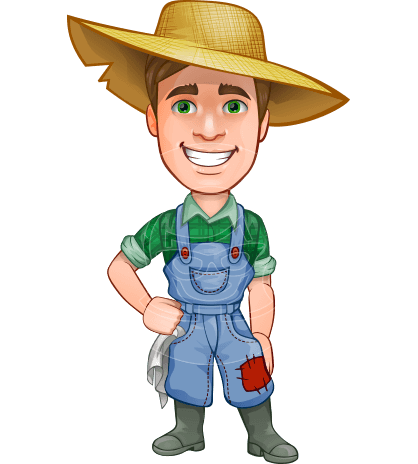 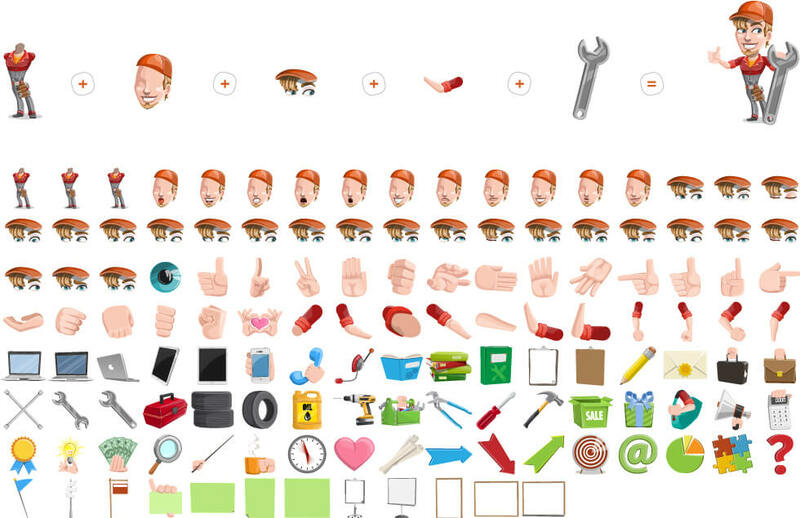 The source files allow you to edit the colors, poses and shapes, so you can even customize him according to your needs!